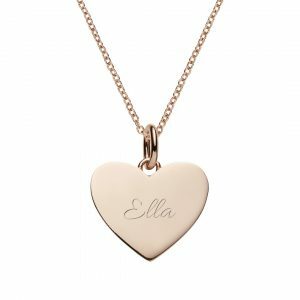 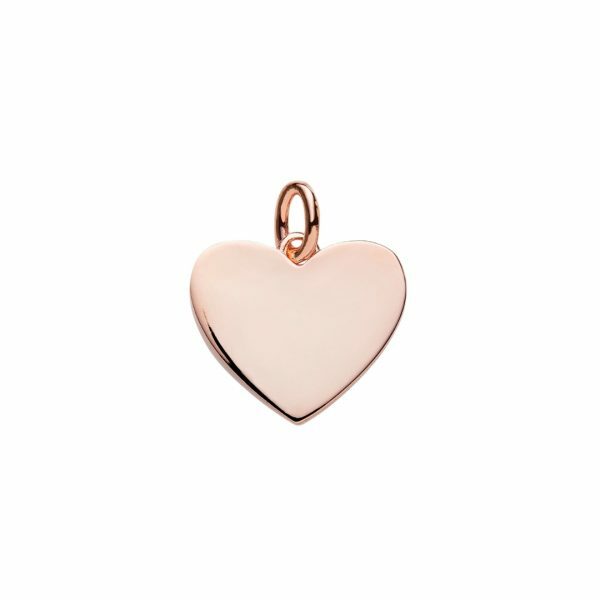 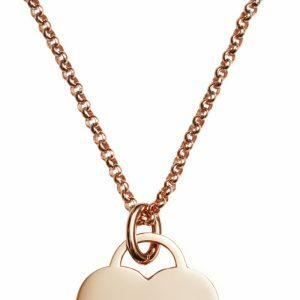 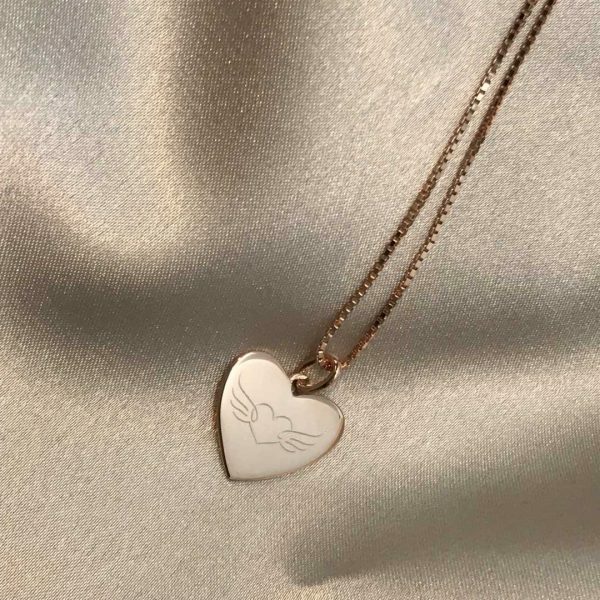 Rose gold heart pendant can be personalised with any name, initials, text, dates or symbols. 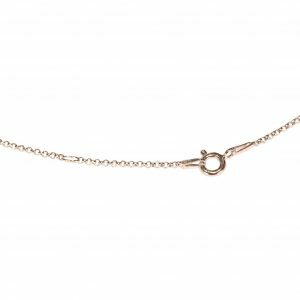 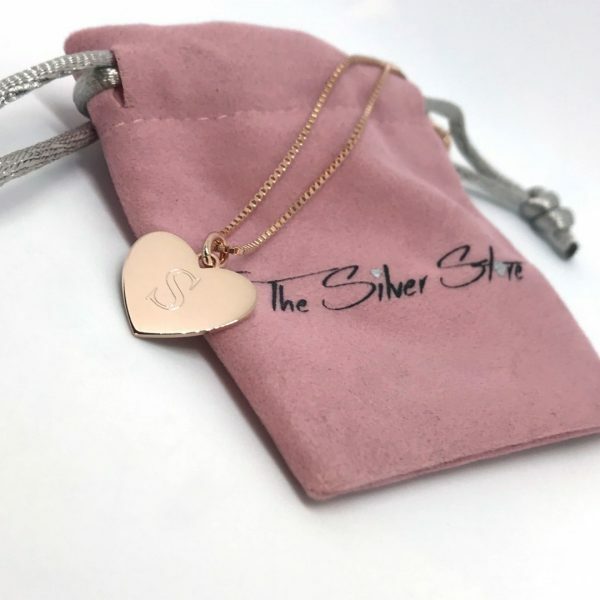 Made from sterling silver plated with rose gold and beautiful paired with any or our rose gold chains. 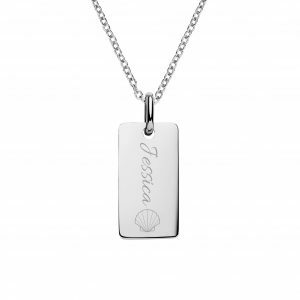 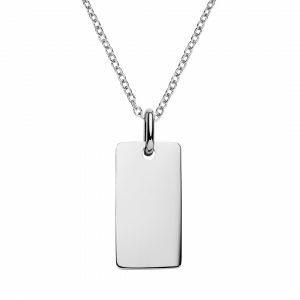 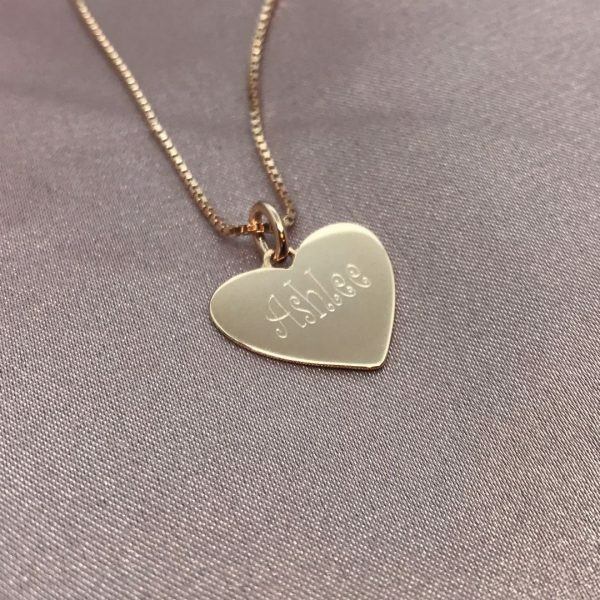 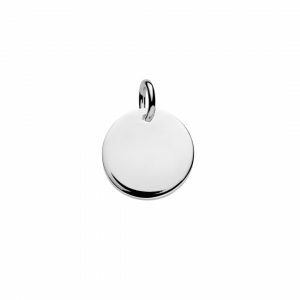 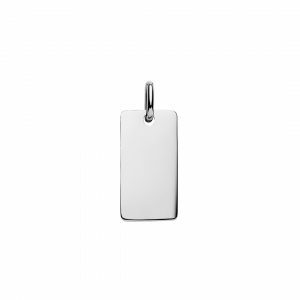 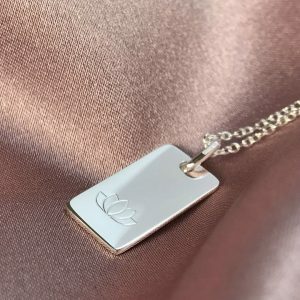 We recommend engraving a max of 6 words per side, you can also engrave on the back of the heart pendant.